1. Who’s checking up on your stories? 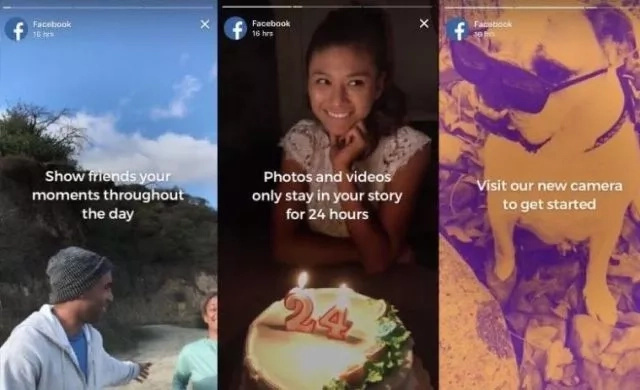 In case you haven’t yet used facebook stories, it’s a function that lets you upload ‘stories’ for 24-hours, for your friends and followers to view. Sounds innocent enough, right? Think again. You can use this feature to find out who’s stalking your profile and what part of your stories they’re watching.